Managing client keys can be one of the most logistically challenging aspects of a pet sitting or dog walking company. 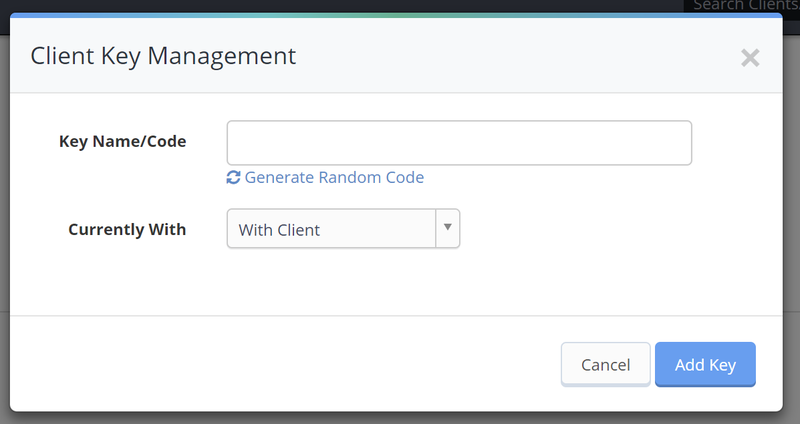 Time To Pet makes managing keys easier with our Key Features! 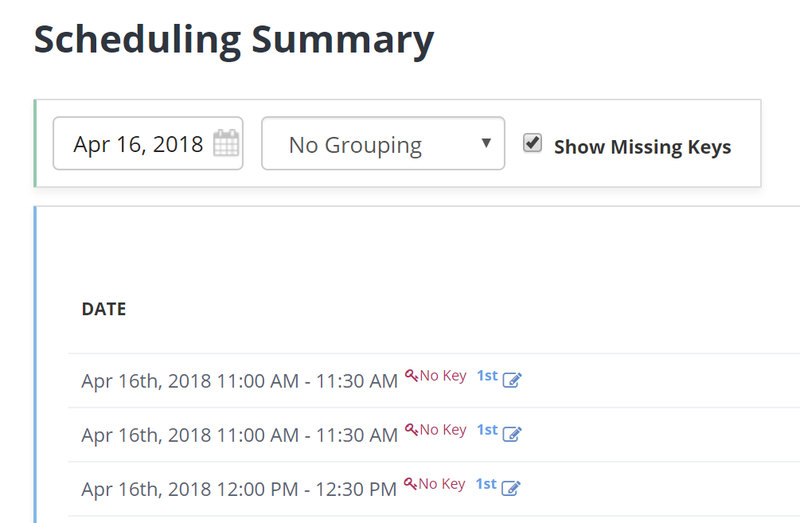 You can see all keys in your Time To Pet account in the Master Key List. 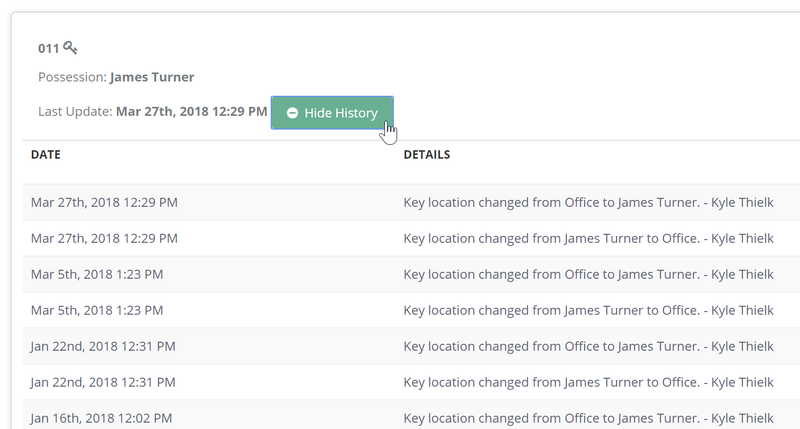 The Master Key List can be filtered by Status/Location and you can edit a key (and change the location) from the Master Key List as well. You can also Bulk Reassign Keys (for when you need to change the location of multiple keys at once). For client's that have a lock box, a keypad or don't require a key - you can set that client as "No Key Required" in the Keys tab of the client's profile. If a client is set as "No Key Required" - the "No Key" icon will now appear for events for that client.